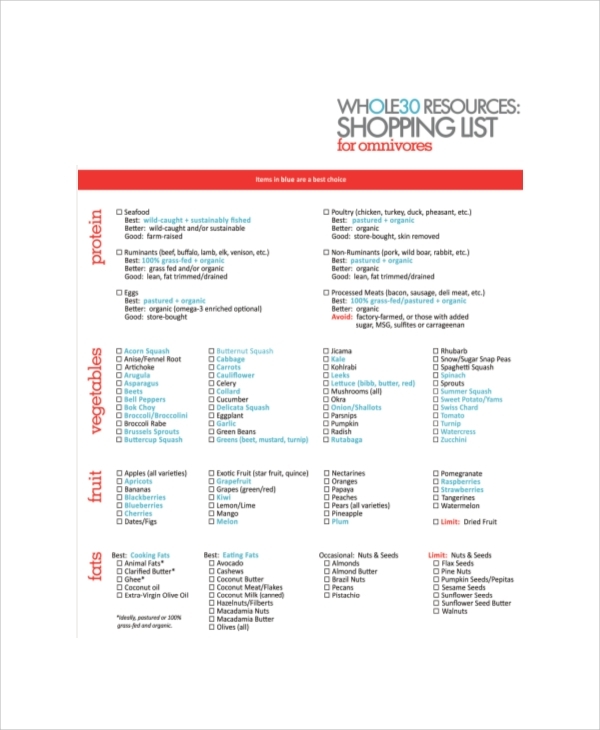 The blank shopping list template is to give you a nice idea of shopping list building. You are free to use this sample in whatever way you like. 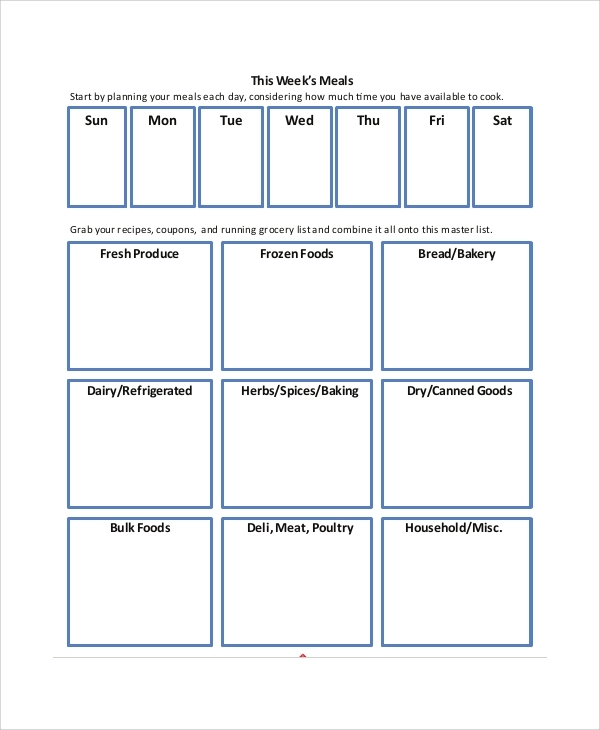 You may build any list with this sample, and the main idea is to give you a blank layout to list making. 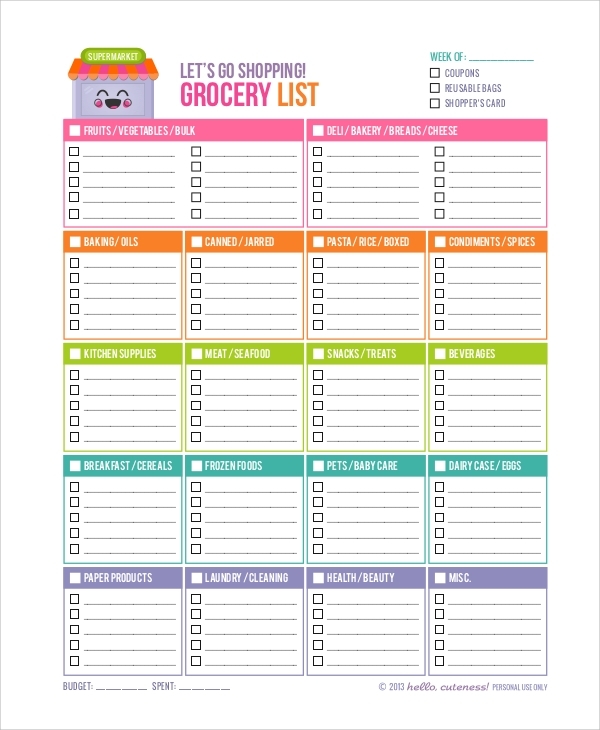 The shopping grocery list template is to help you make a grocery shopping list. While you use the sample you will see that sections are made to accommodate items of same types so that the categories do not get mixed and make you walk more than once to the same isle. The food list template is just confined to food listing only. 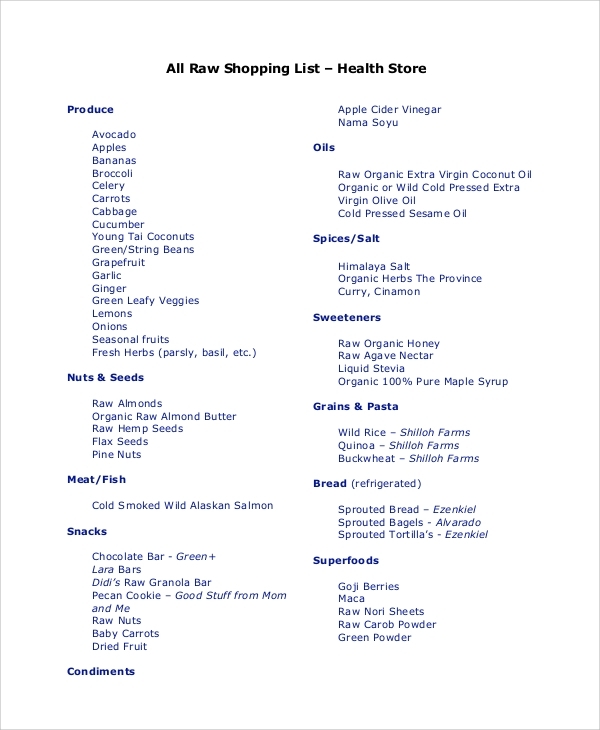 All raw or uncooked food items, semi-cooked, processed food, cooked food etc and the vegetables and meat, spices, and flavoring etc, syrups and drinks, beverages etc are included in the healthy shopping list while adhering to specific categories for easy and systematic shopping. 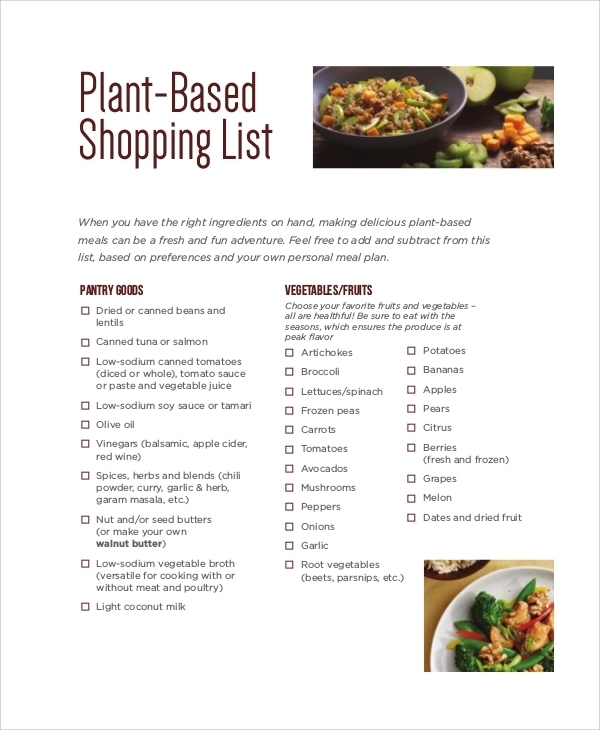 What is the Use of a Shopping List Sample? 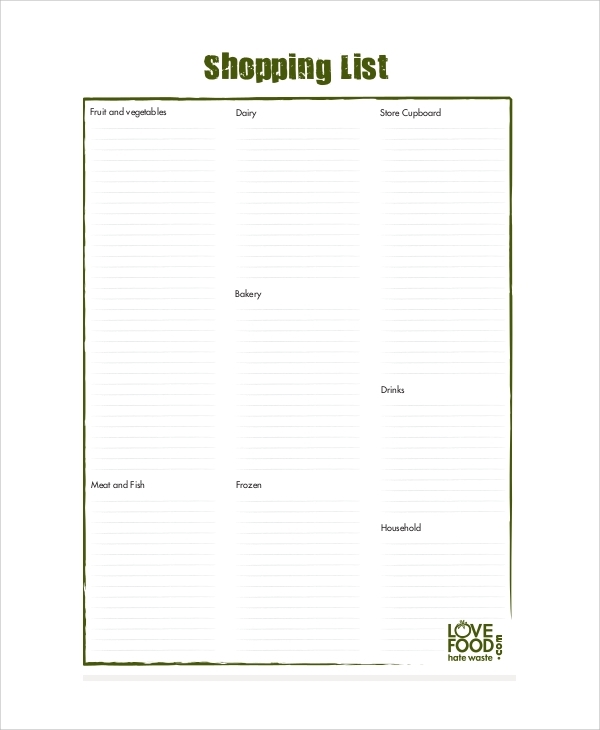 What is the Importance of a Shopping List Template? Missing or forgetting items, picking up wrong items etc, are confusion and mistakes which often occurs due to a misleading list. The names of grocery items must not be put into the medical items, and the list of ready food products should not contain toiletries. 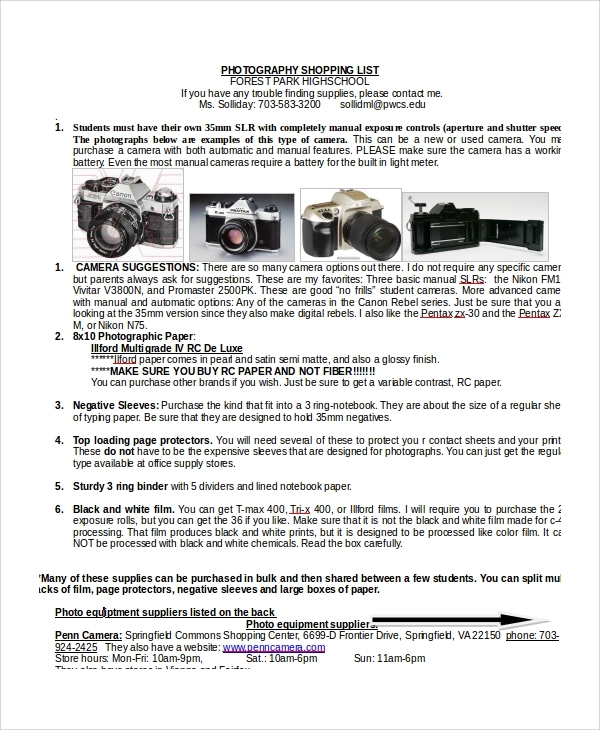 To avoid such unorganized listing you can always use a shopping list sample that you can download online for free. 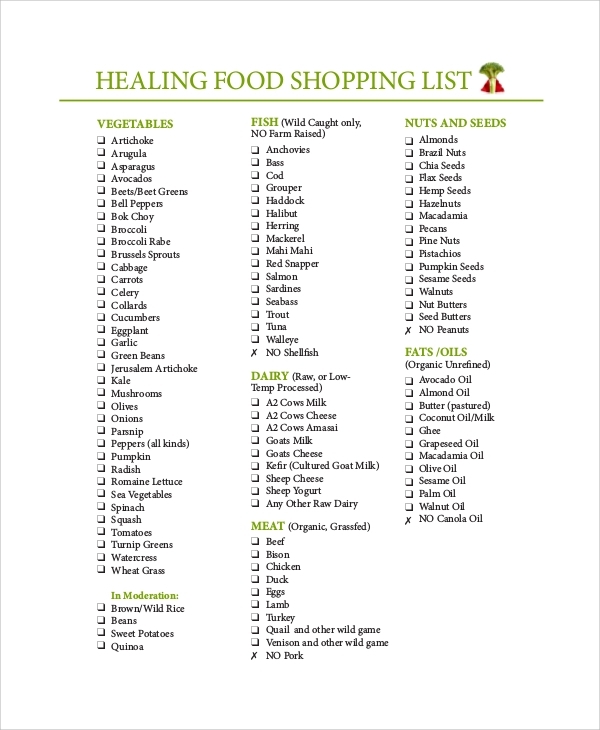 A well-formed shopping list is a must have to save you time, and not push you into the same section twice. Spend your money wisely and go for the priority items first, and that is the main motto of using a nice shopping and packing list sample for whatever items you go buying.